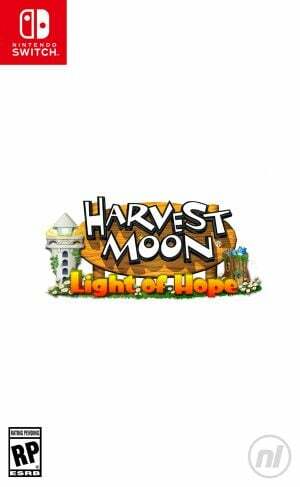 Sorry, no review of Harvest Moon: Light of Hope Special Edition yet. In Harvest Moon: Light of Hope, players begin the game as they set out looking for a fresh start and new surroundings. During their voyage, their ship is hit by a monsoon and goes down. As they drift into a small harbor town, now in a shambles from the storm, it will be up to the player to help rebuild the town and save the lighthouse...but it won't be easy! Nevertheless, with some hard work growing crops, tending livestock, and gathering materials for repairs, players will be able to make new friends, start a family, revive the lighthouse, and save the town!